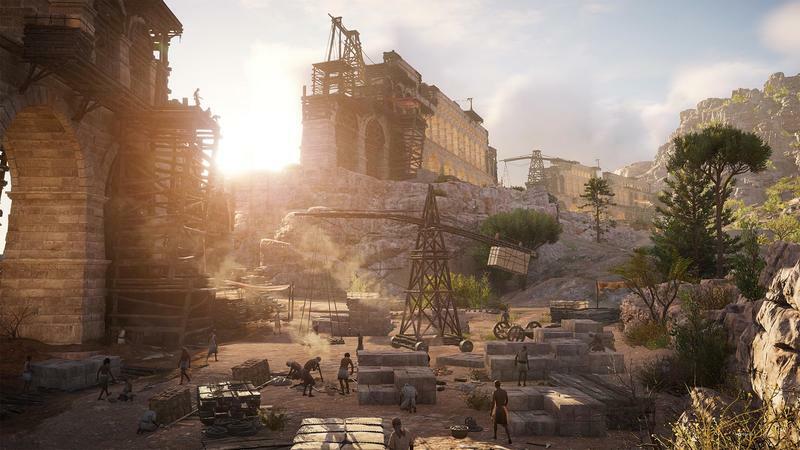 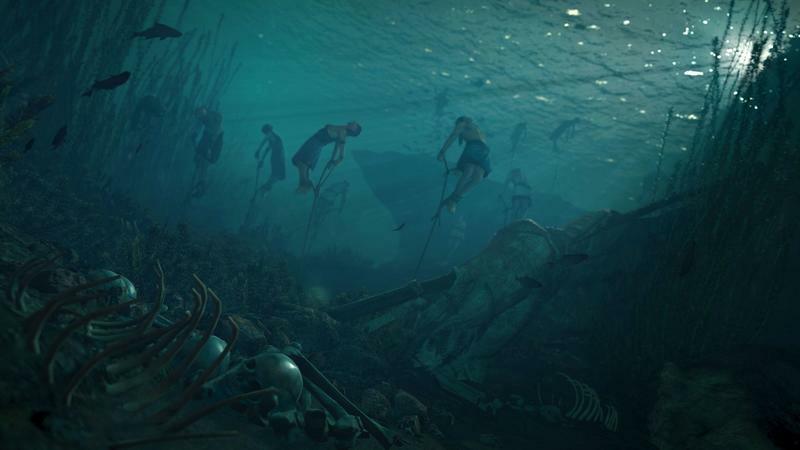 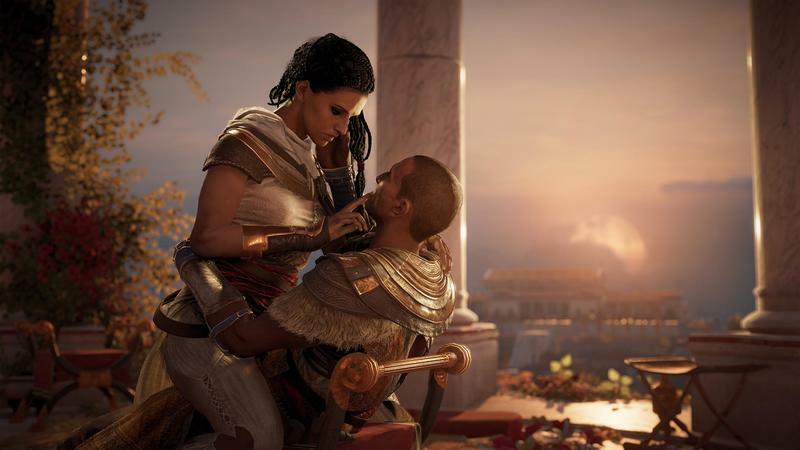 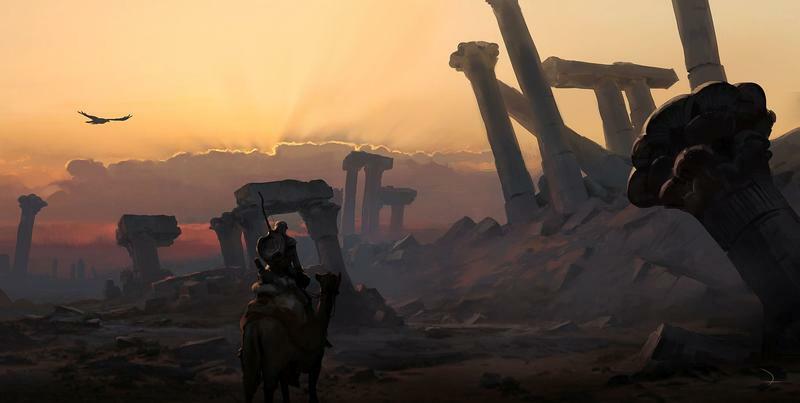 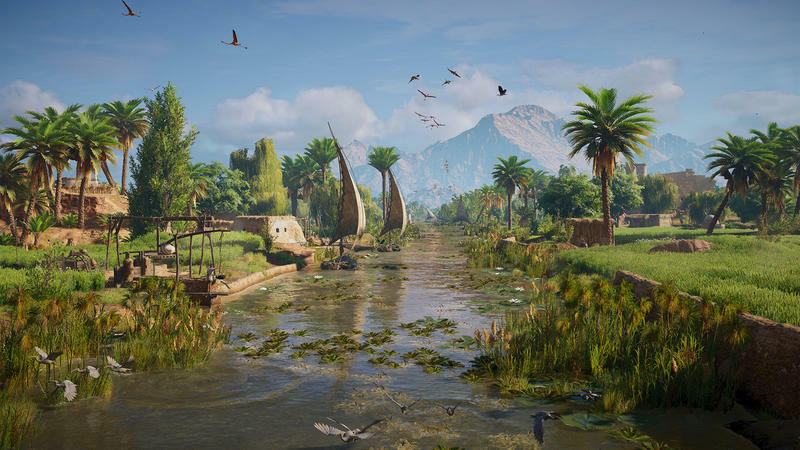 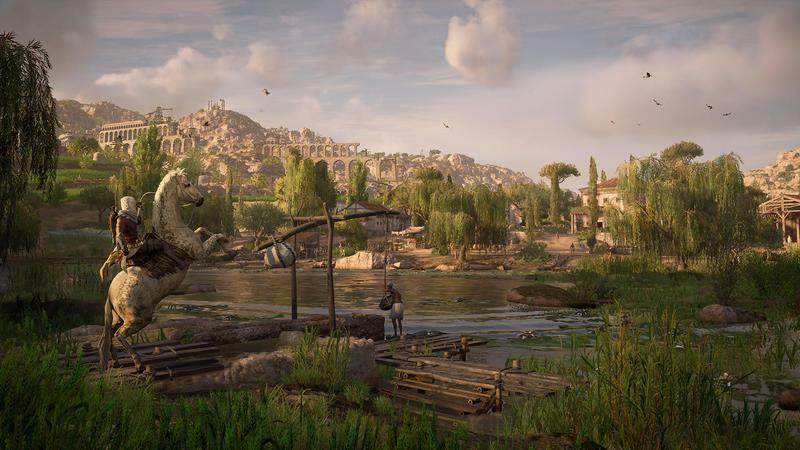 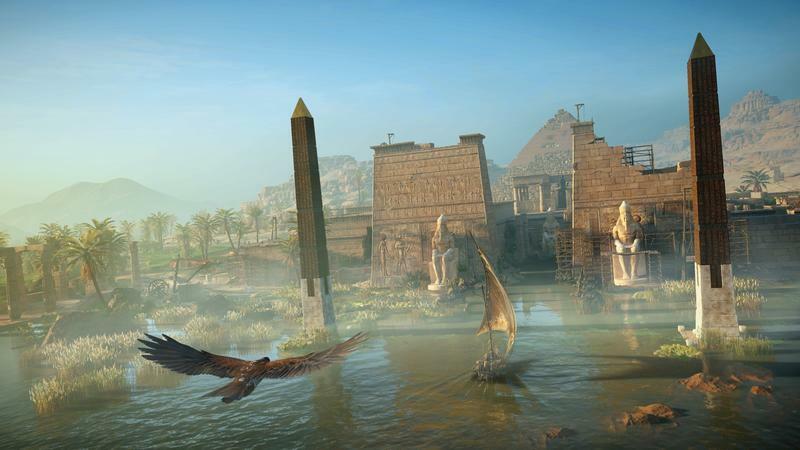 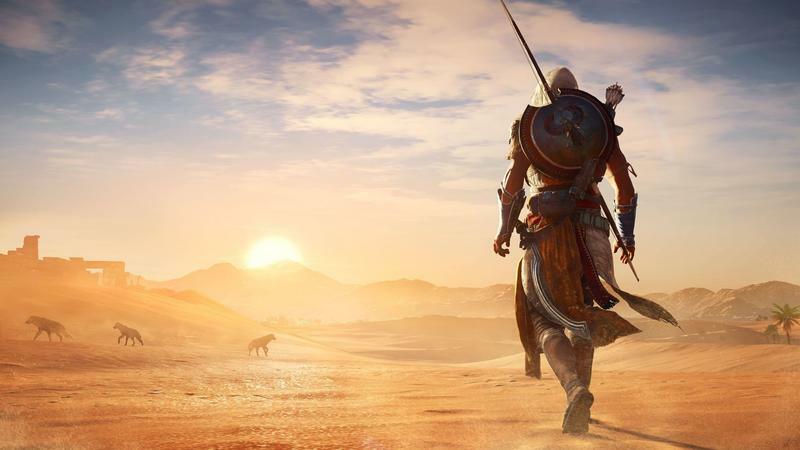 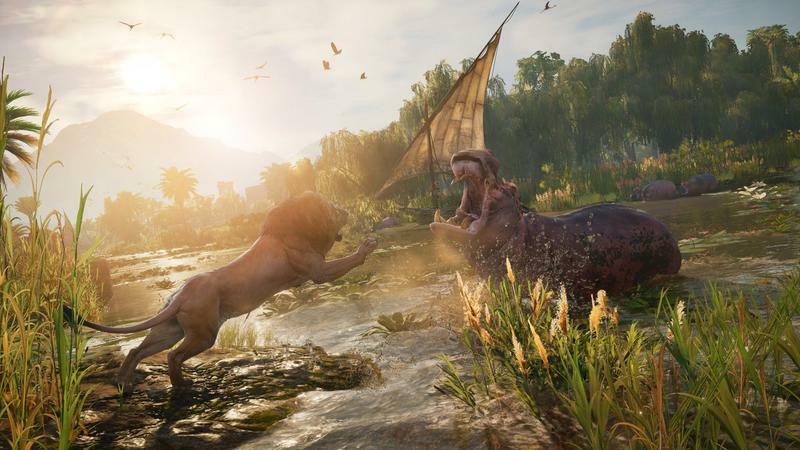 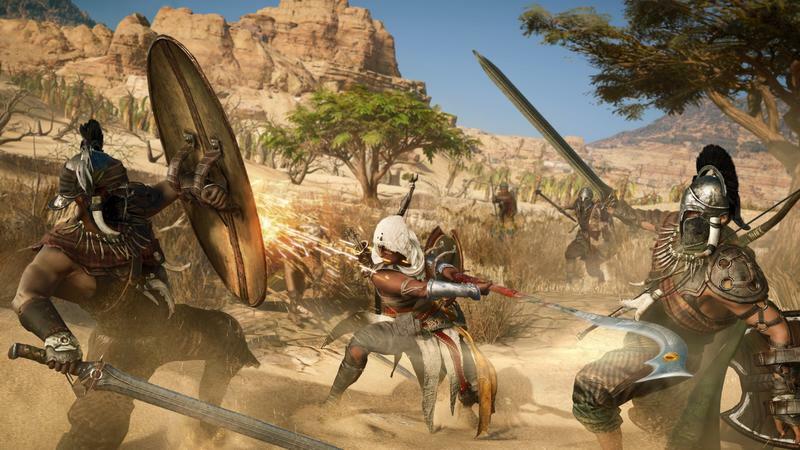 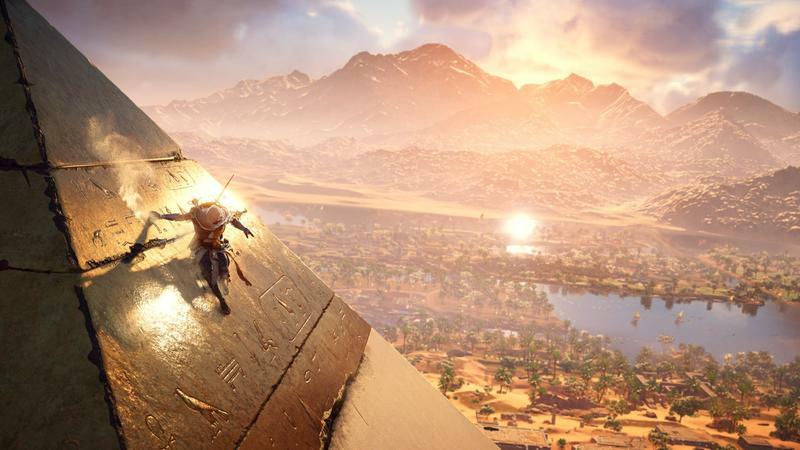 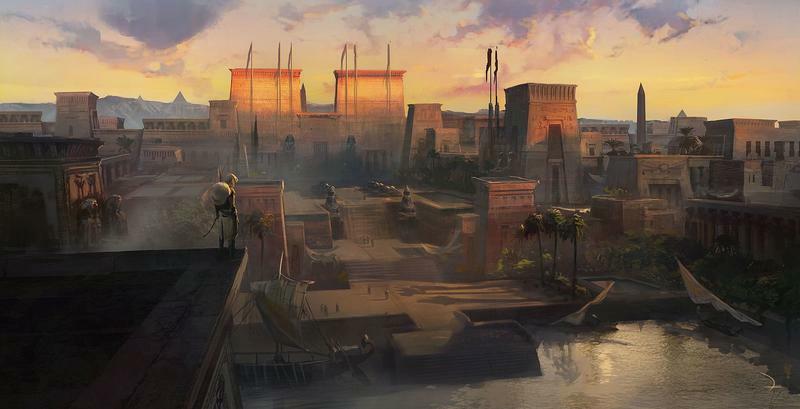 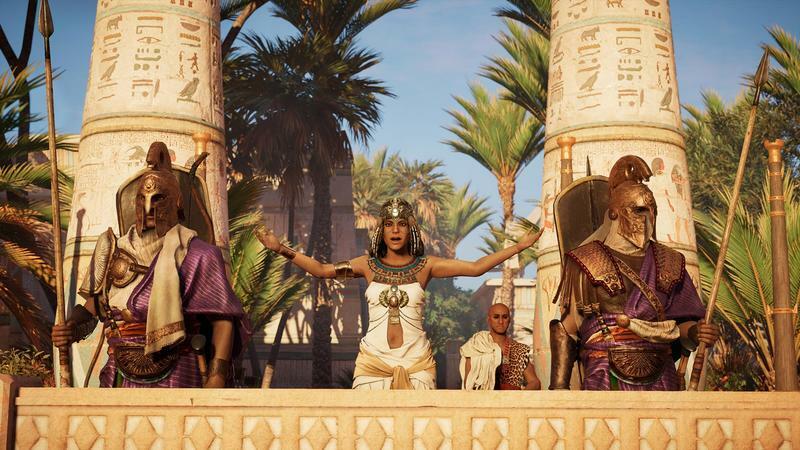 We don’t know much about the next Assassin’s Creed game, but already we know that it’s intimately connected to last year’s excellent Assassin’s Creed Origins. 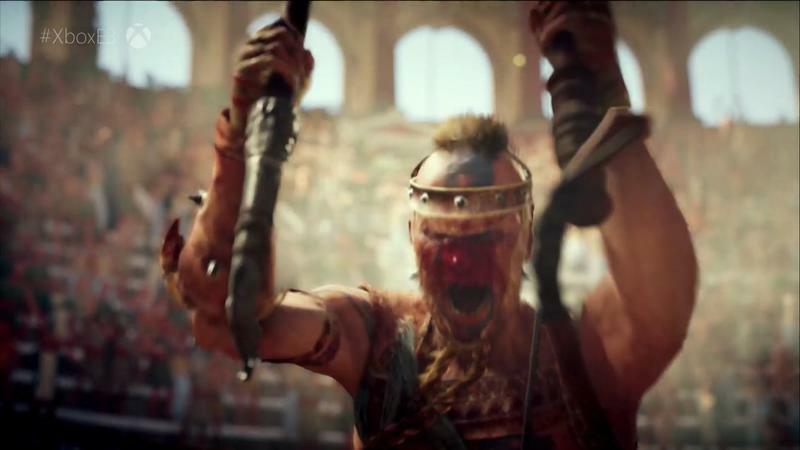 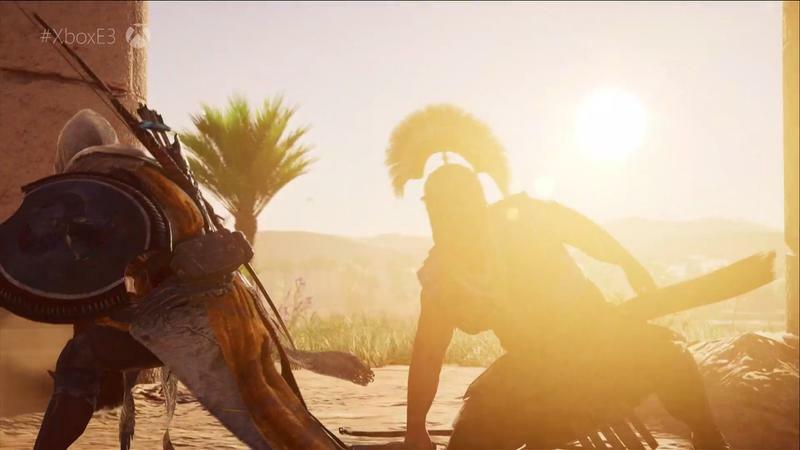 Like Origins, it’s set in the ancient world. 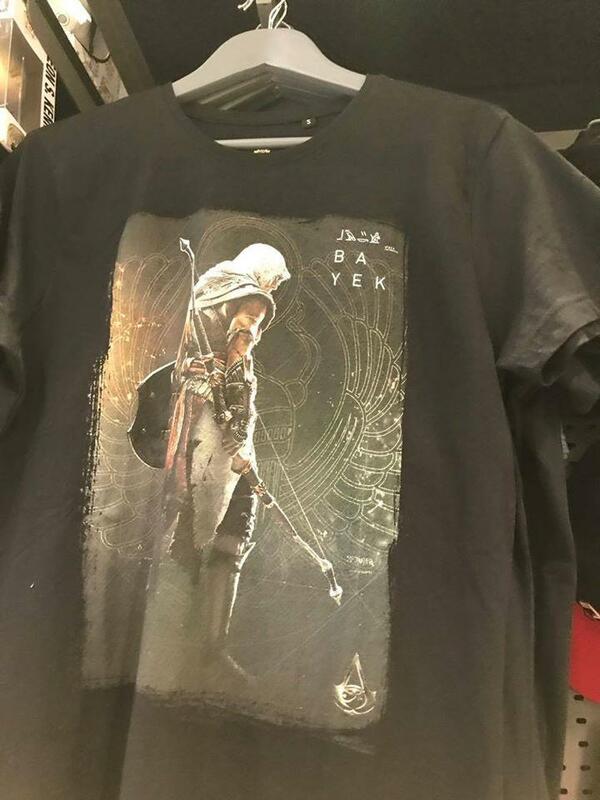 Like Origins, the game’s subtitle starts with an “O.” And, like Origins, it’s existence was confirmed by a leaked piece of retail merchandise. 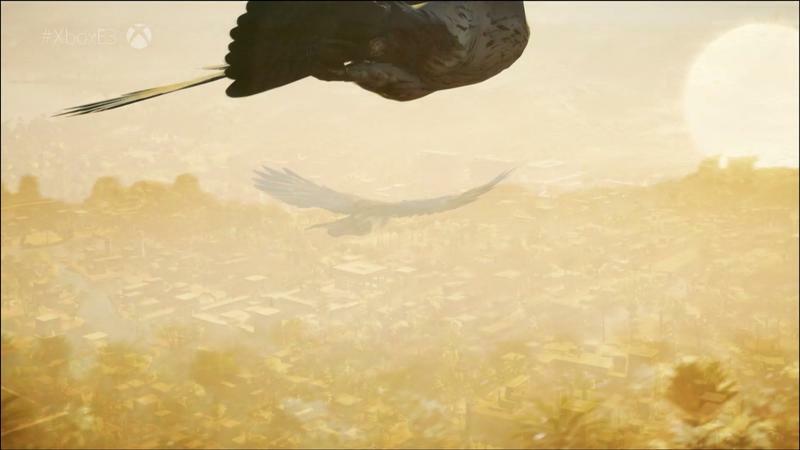 The short teaser shows one character kicking another off a cliff – almost certainly a reference to the infamous scene in the film 300. 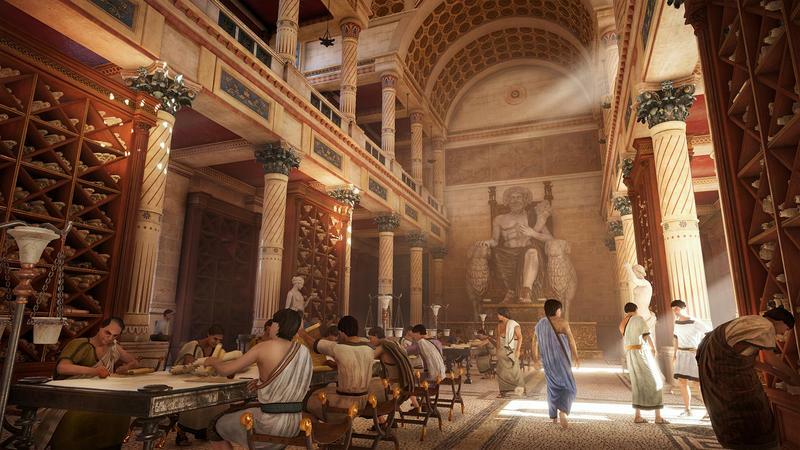 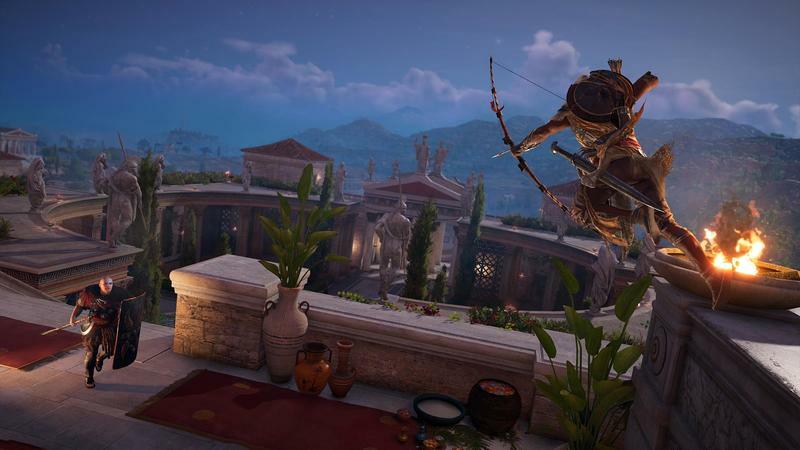 The ancient Greek setting seems to be a direct follow-up to Assassin’s Creed Origins, though there’s no indication at this time that it would be a direct sequel to Origins featuring the same protagonists. 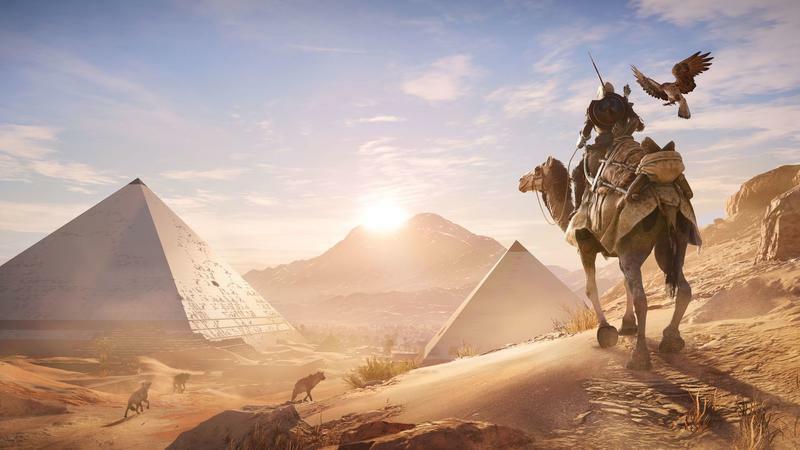 Assassin’s Creed Origins released last year after the series took 2016 off. 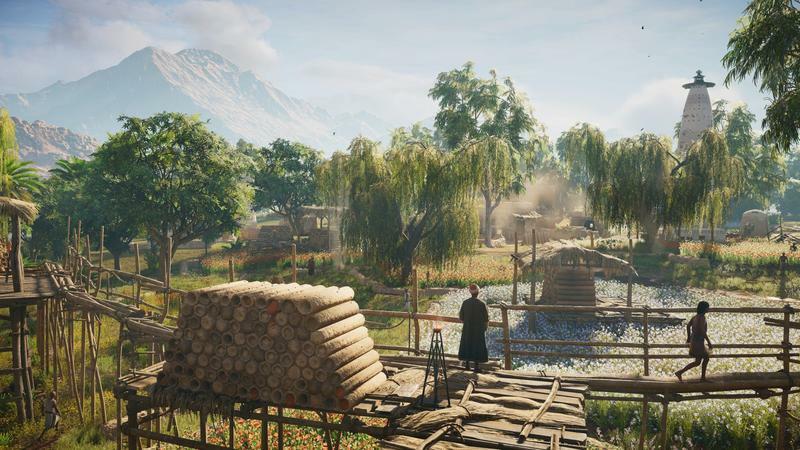 The rough state of Assassin’s Creed Unity in 2014 and its effect on the sales of follow-up Assassin’s Creed Syndicate gave the French publisher a wake-up call. 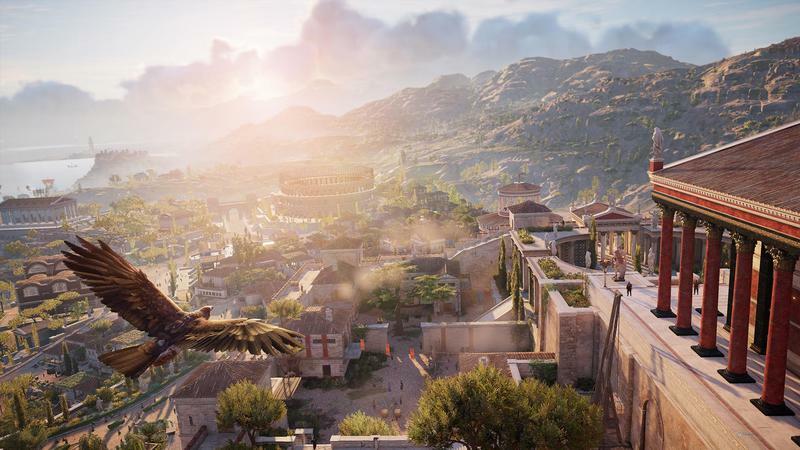 Instead, 2016 gave us Watch Dogs 2, a much-improved sequel to Watch Dogs. 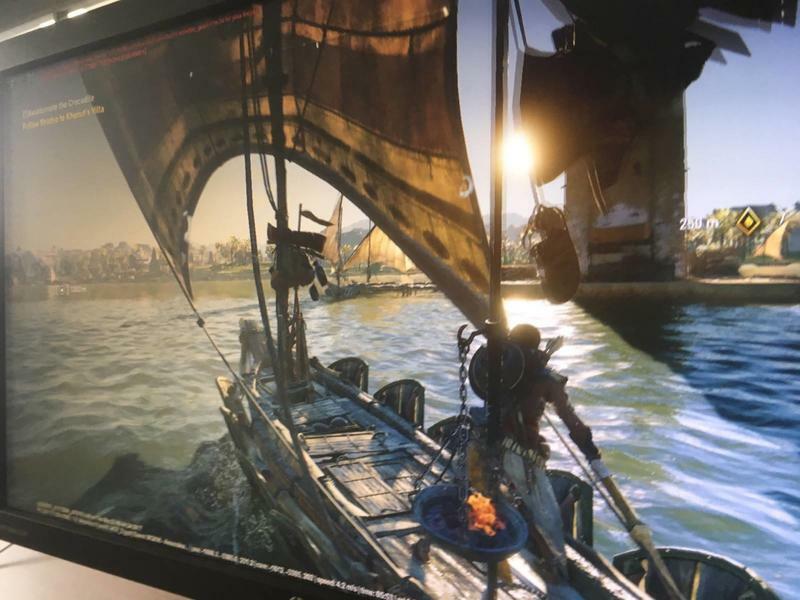 I’d been hoping personally that we’d see the two games alternate years, and that this year would see us heading to another tech-forward city to see what kinds of sci-fi hacking we could do. 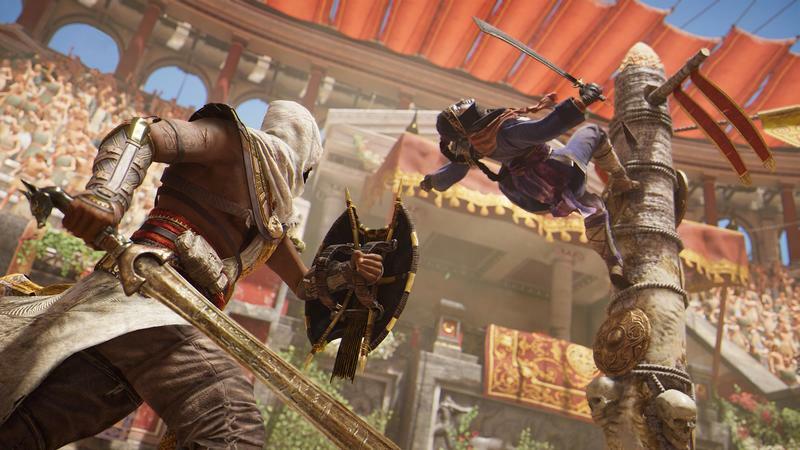 With that said, Origins was a refreshing entry for the series, and one of my favorites in a very long time. 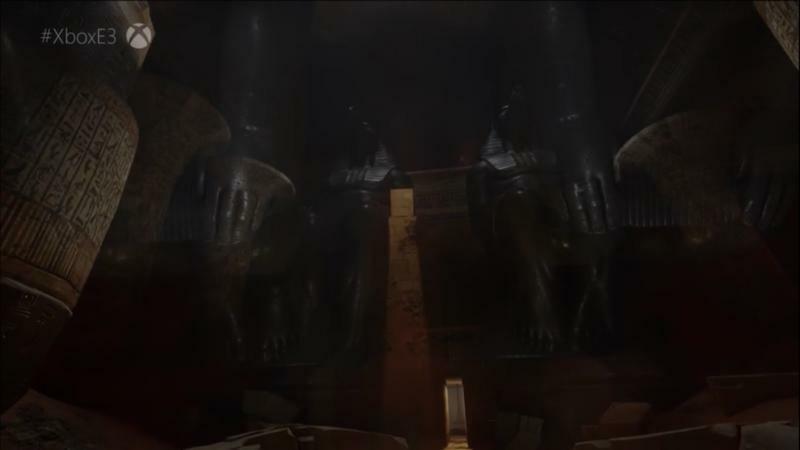 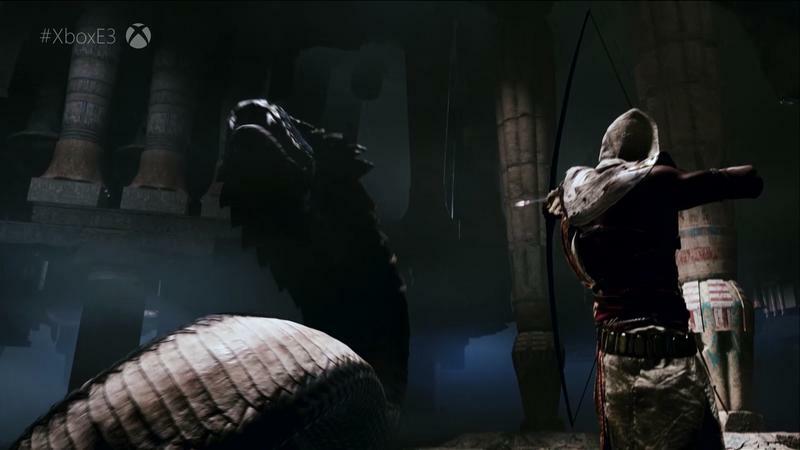 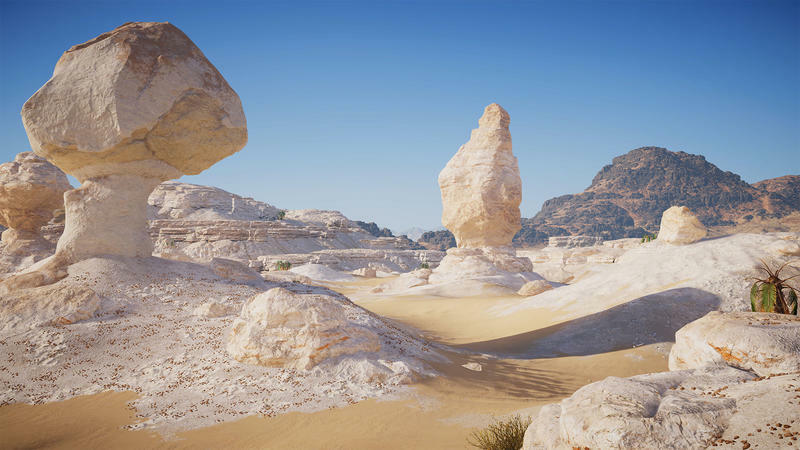 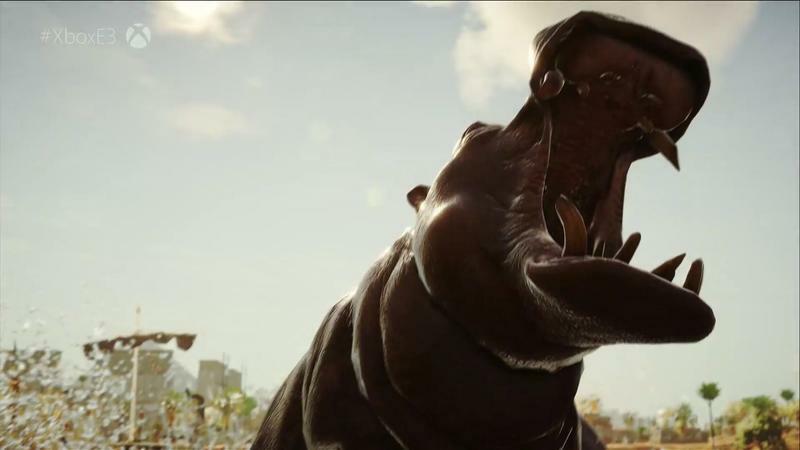 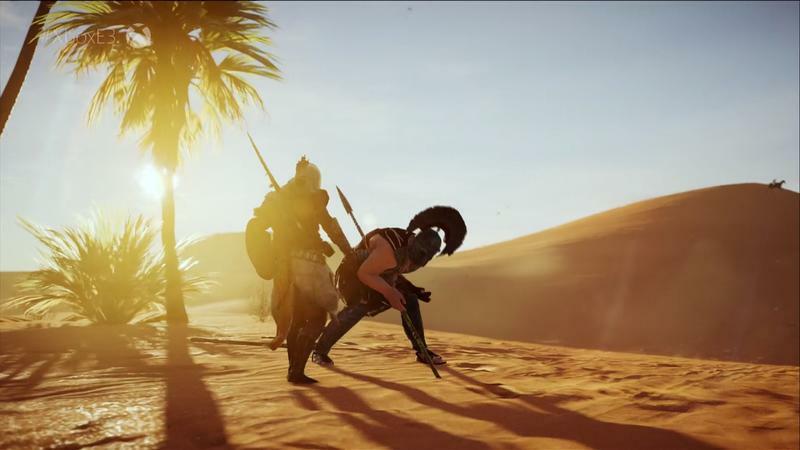 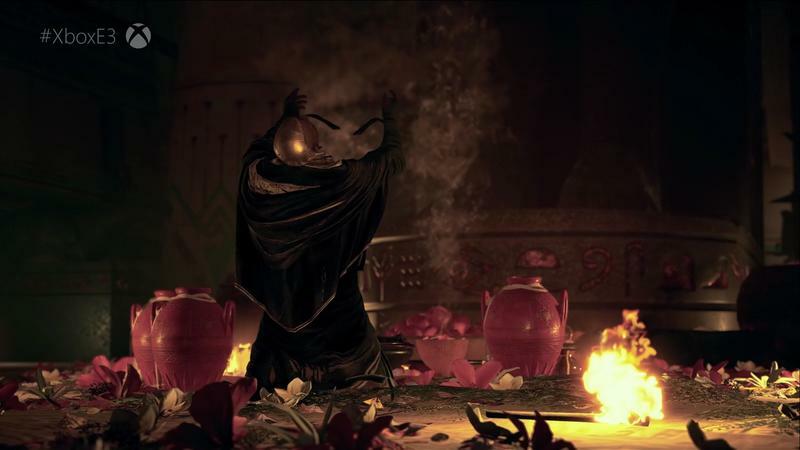 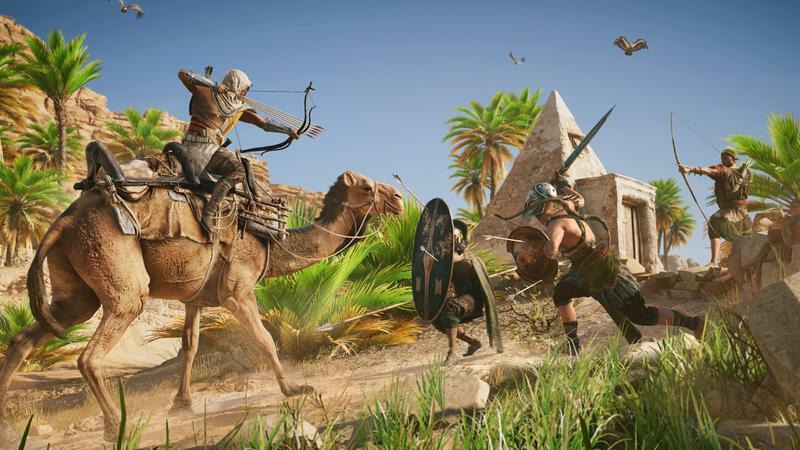 It changed up things like quest structure and combat, making the game feel more open and giving us more room to progress protagonist Bayek to our own playstyles. 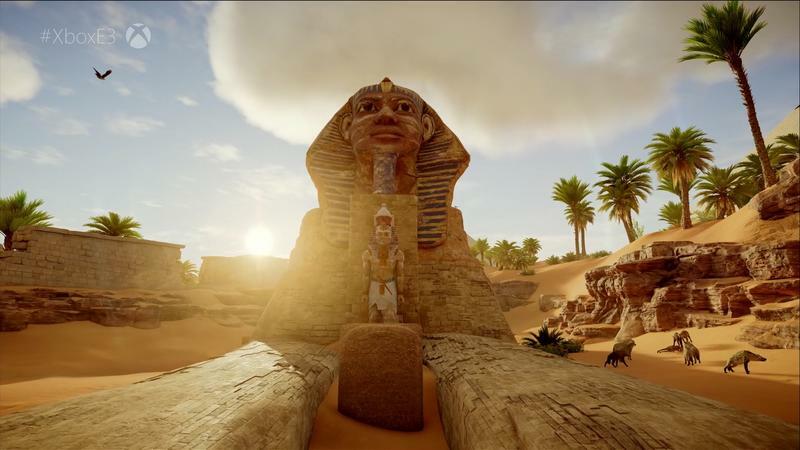 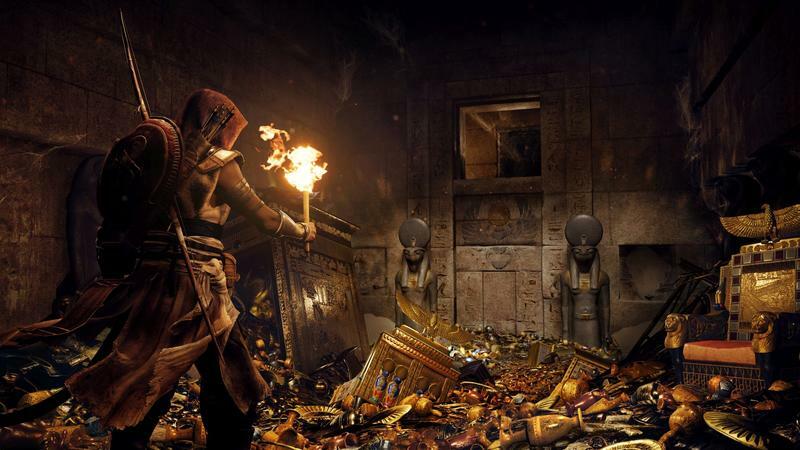 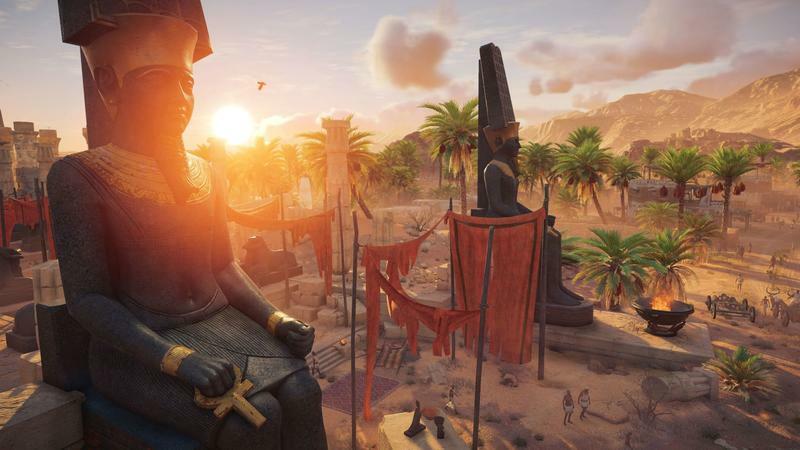 It also gave us the biggest, most open, and most entertaining game world the series has seen in the form of a huge chunk of ancient Egypt, including cities like Memphis and Alexandria as well as sites like the Sphinx and the Great Pyramids. 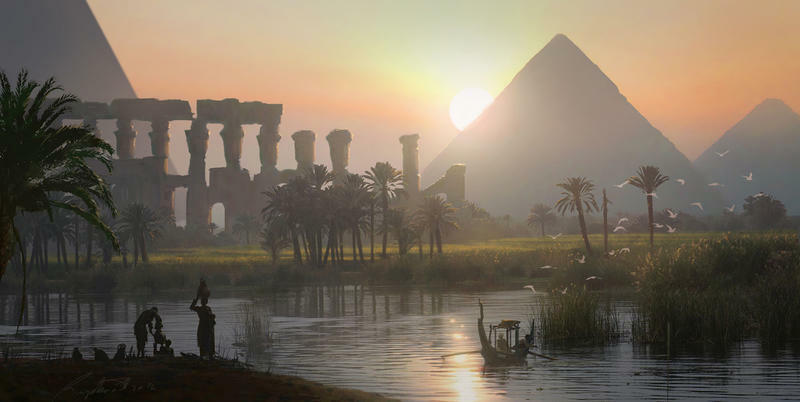 All the while, it felt like a living, breathing world. 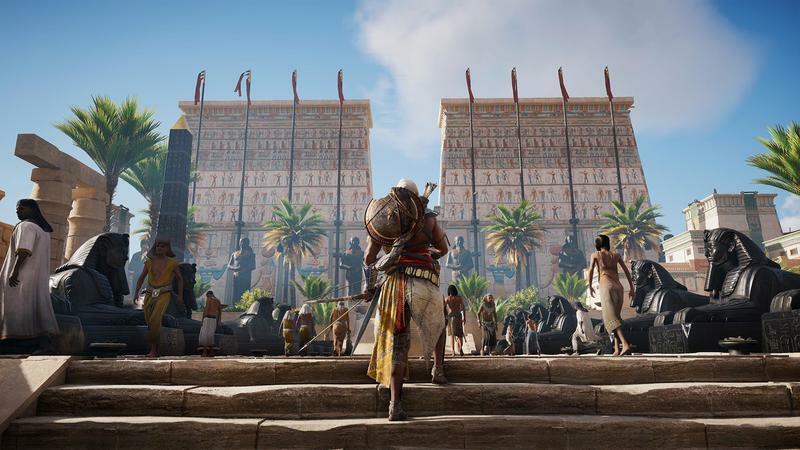 And no – no word yet on whether Ubisoft is continuing its partnership with Nintendo from last year’s Mario + Rabbids: Kingdom Battle to make this a proper Super Mario Odyssey spin-off. 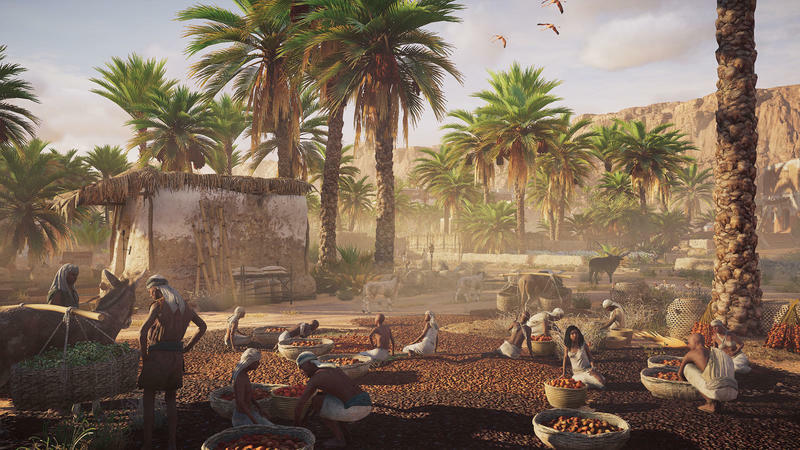 I’m worried that a year’s time isn’t enough to let the series feel fresh again, but Origins has me excited all the same. 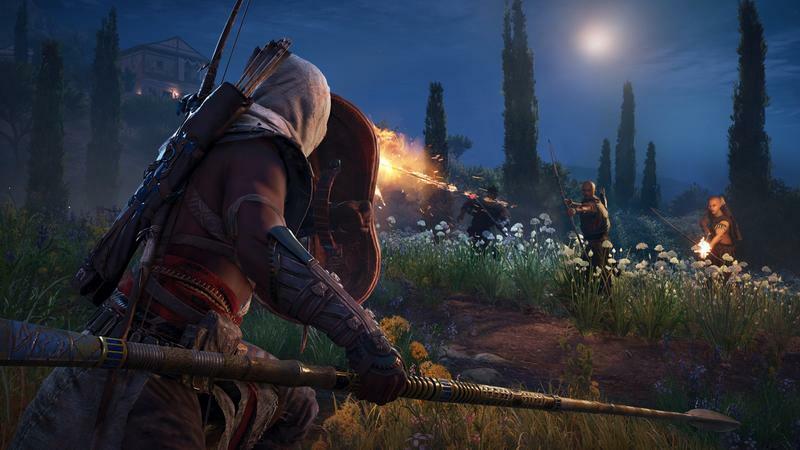 We’ll find out more about Assassin’s Creed Odyssey at E3 2018.